Why a Cross-Country Challenge? 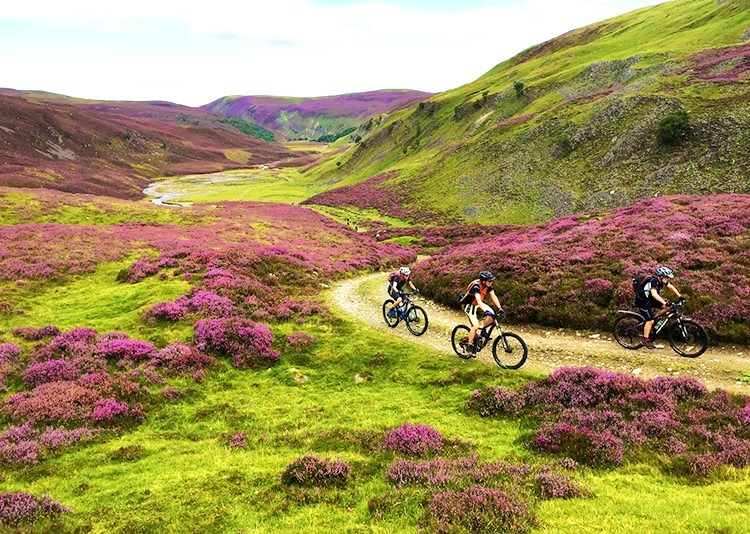 For the chance to experience a rewarding place-to-place route exploring unspoilt wilderness and varied landscapes on a range of diverse trails. For more Cross-Country Challenges click here. 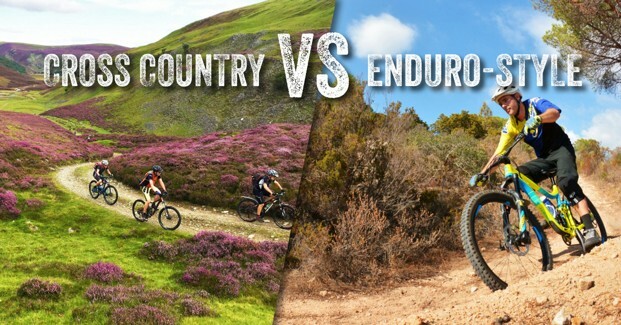 Why Enduro-Style? A great way to put your trail centre skills to the test in more exotic climes. These are holidays, not races, but our expert guides will help you make the most of the local terrain. For more Enduro-Style tours click here. A Guide’s Perspective: Why We Love Climbing Mountains!